The Caladium is a tropical plant, known for their colorful foliage and can be used as houseplant or bedding plant. 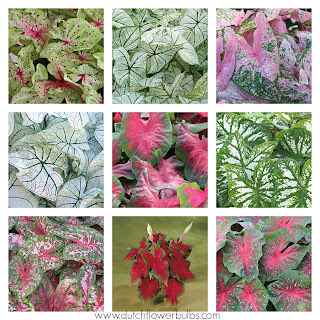 * Caladiums prefer shade so when planting, search for a shady spot. 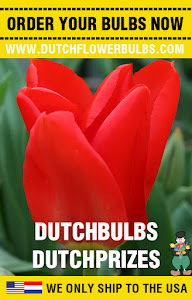 * Plant them with the smooth bottom down, and with the point top up. * Make sure the soil is moisted, well drained and humus rich. * Caladiums exists out of leaves, so regular fertilizer is enough.